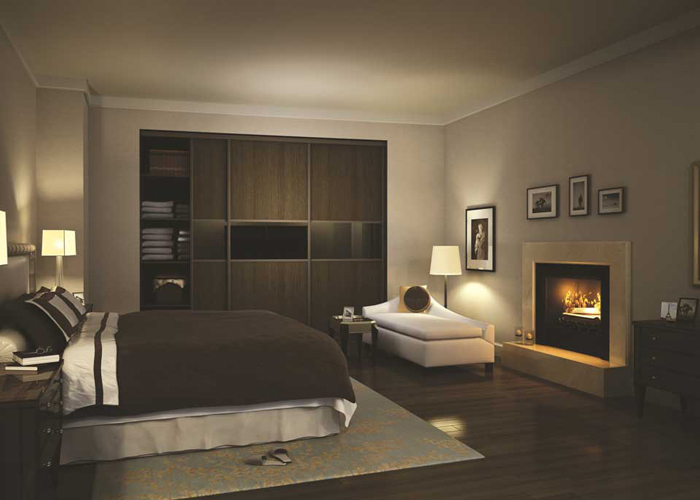 Glide & Slide provide sliding wardrobe doors solutions made to measure so they fit in with the environment. You can plan your wardrobe the traditional or bespoke way and put together individual pieces from our great range of components. Therefore this service reaches out to your needs whether that be conventional or custom. This allows you to unleash your creative instinct and create the built in wardrobe or storage solution that you’d never have dreamed of. With versatile modules and a various options, you can add made to measure solutions where you see fit even utilising our interior design options. 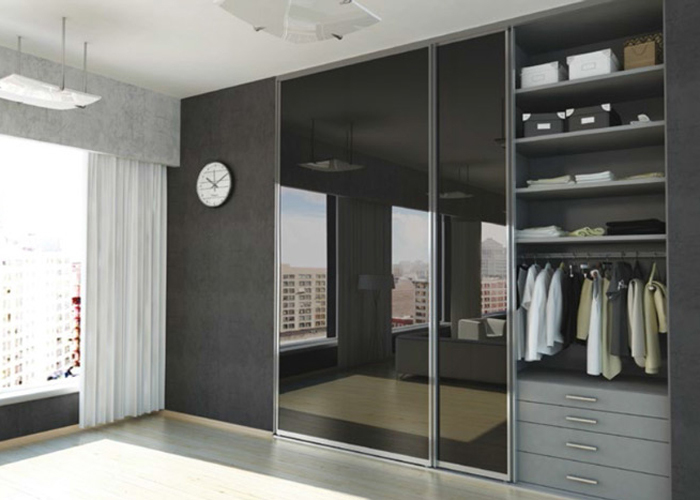 Alternatively traditional fitted sliding wardrobe doors offer a great overview of everything you have in your built in wardrobes and sometimes entice you to try out new combinations, including mirrored. When combined with one of our wardrobe interior systems, our fitted wardrobes and fitted bedroom furniture will make your room look great whilst cutting down on clutter.